With their tremendous songs, which definitely rip off your skin, the creative quartet of GRAVEYARD makes clear that Sweden is not only home of death metal. Especially the band’s wide-ranged repertoire of styles, which consists of classical rock, jazz and blues music, leaves you astonished. Within their sound, GRAVEYARD unleash emotions, feelings and moods, which could neither be more manifold nor more far-reaching. It’s not a surprise when the press refer GRAVEYARDs music as follows: Black Sabbath meets Led Zeppelin meets Rolling Stones! 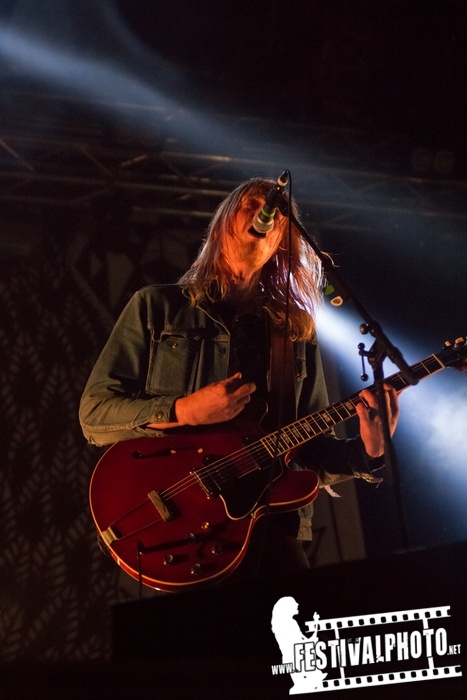 While a lot of other bands of the stoner and 70ies rock genre focus a neo-satanic imagery, GRAVEYARD follow the traditional path. Do you fancy a wide retro-rock-performance, now?